I have Loki installed on my laptop and desktop. 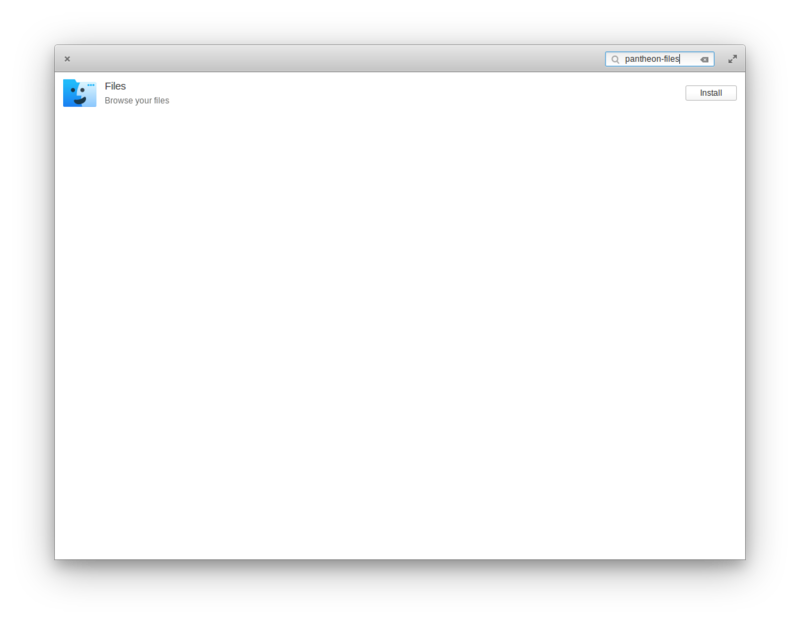 Appcenter works fine on my laptop, but it doesn't on my desktop. It doesn't show any updates, that tab is empty. I can browse and search for software, but everything has an "install" button, even programs that are already installed. Pressing install results in either Appcenter freezing, or displaying "waiting" forever. The elementary team has issued instructions on how to fix this (see https://medium.com/elementaryos/important-update-released-501c9d9f28b). 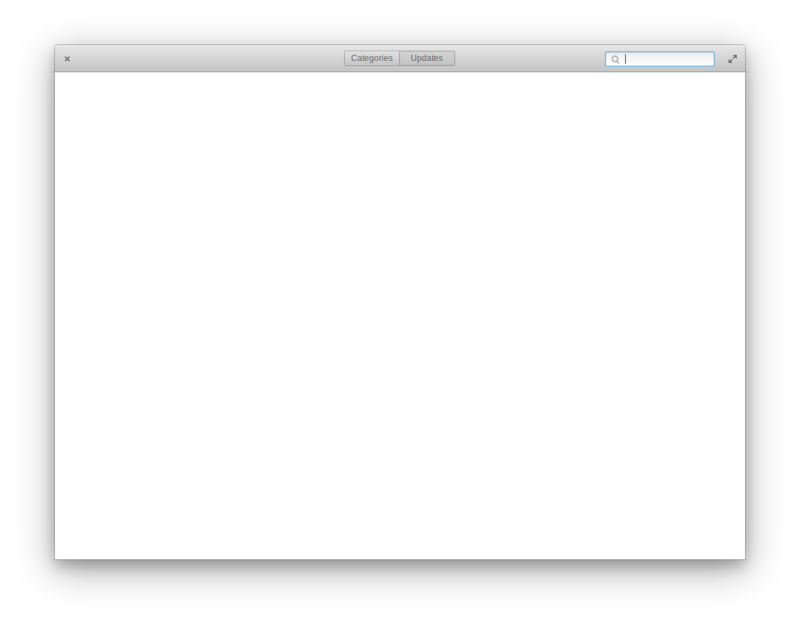 Apparently there was a mismatch between AppCenter and packagekit. this should upgrade the AppCenter app as well and it should work. If not, try rebooting - it might help. 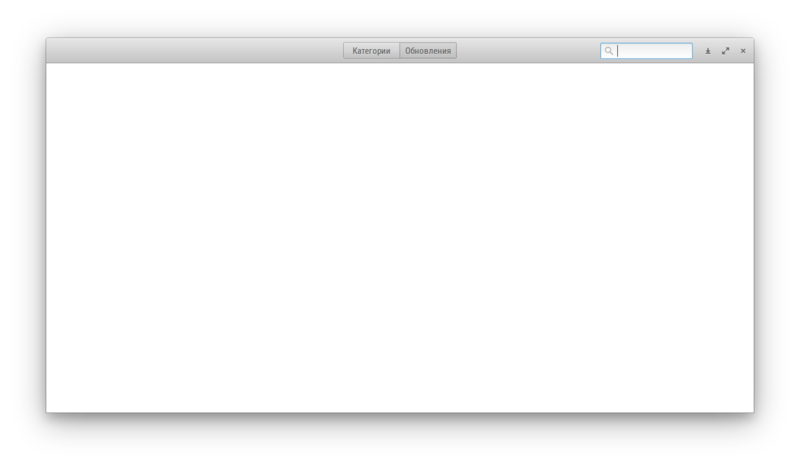 For me the AppCenter sometimes works, sometimes doesn't... I just reboot and it's probably fine after the next boot. Not the answer you're looking for? Browse other questions tagged release-loki updates software-installation appcenter or ask your own question. How to install correct AMD drivers?